Why is personal boat insurance important? If you have your own boat, then boating is probably one of the things you enjoy most. By having personal boat insurance, you not only protect your family and investment, but you are able to enjoy it a lot more without any worries. If your boat is stolen, it will cost a significant amount of money to replace it. If your boat is harmed in an accident, or you harm another in an accident, this can also be extremely costly. You will also likely lose your investment. Passenger injury and medical costs can be very expensive. You may find yourself in a lawsuit. Your boat should also have protection while it rests on land. Accidents can happen anywhere at any time. What questions should you ask your insurance agent? How much can you afford to pay if your boat was in an accident or was stolen? Do you use your boat for one season or year round? Are there any discounts or programs being offered? What amount is enough to cover all medical and damage costs? What happens if I need to have my boat towed during an emergency? Does the insurance company known for outstanding customer service? Does the insurance company pay claims fairly and in a reasonable timeframe? 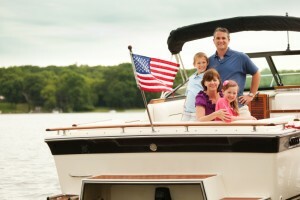 While some home and auto insurance policies can sometimes cover boats, they are often limited. This is one reason why it’s important to talk to an insurance agent about coverage. You can never be too careful in an accident. 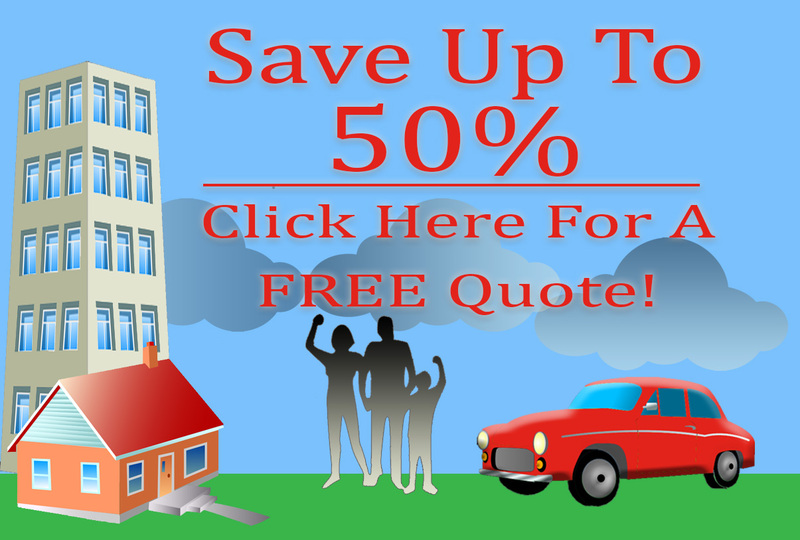 Protecting yourself, your investment, and your family in the event of an accident is the best move you can make. For more information on personal boating insurance, contact a reputable customer service representative at American Insure-All® today at (888)411-AUTO today.